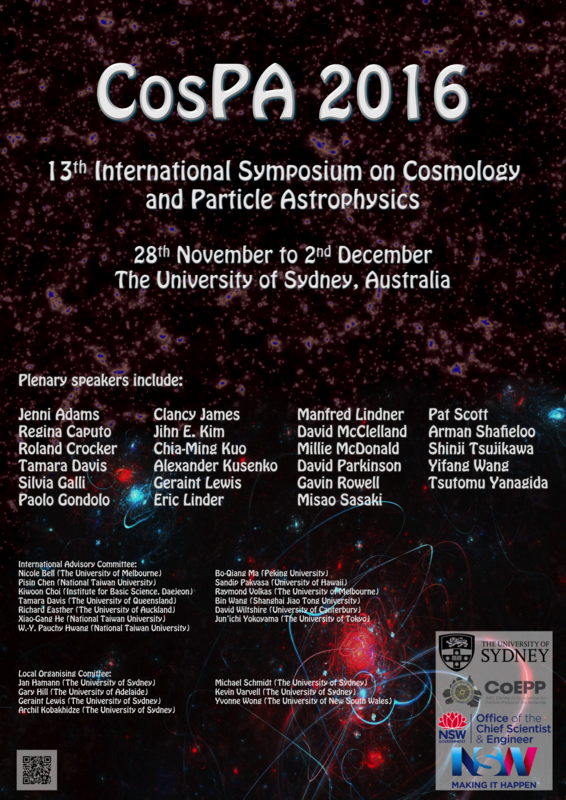 The 13th International Symposium on Cosmology and Particle Astrophysics (CosPA 2016) will be hosted by the University of Sydney from November 28 to December 2, 2016 at the Sydney Nanoscience Hub, located on the University's Camperdown Campus. 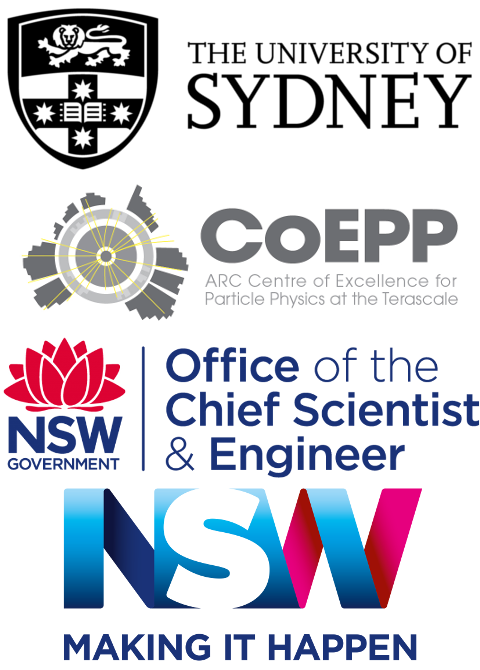 CosPA 2016 will bring together theorists, experimentalists, and observers working in the fields of particle physics, cosmology, and astrophysics to discuss the latest results and ideas, and prospects for progress. The conference will feature invited plenary talks covering topics of recent interest. A number of parallel sessions will provide an opportunity for junior scientists to present their work. Important reminder: All foreign visitors must obtain a valid visa before travelling to Australia! Please make the necessary arrangements well ahead of time.